Entrance to Marines Corps Air Station Miramar. Marines Corps photo. 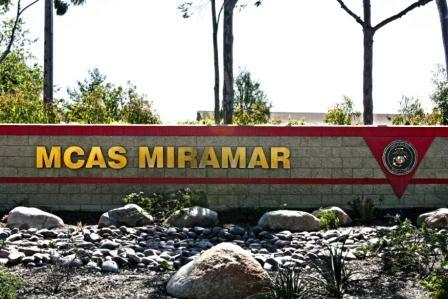 A “suspicious” letter received Tuesday at the Marine Corps Air Station Miramar post office turned out to be harmless, military officials said. The letter was received around 1:45 p.m., according to base officials, who declined to release any information about the nature of the letter or why it was considered suspicious. First responders were summoned and took “appropriate actions” to deal with the letter, ultimately determining it posed no risk, base officials said.